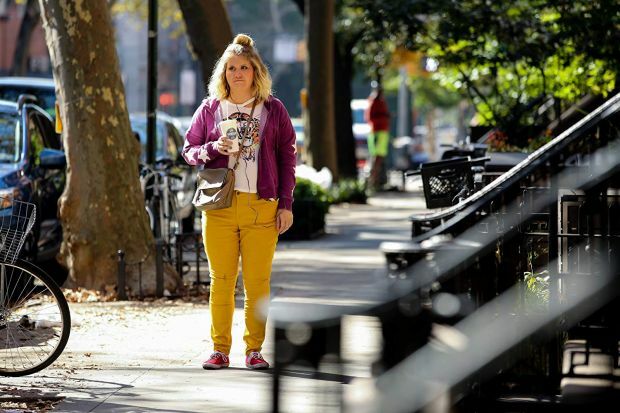 In Brittany Runs a Marathon, Jillian Bell plays a woman looking to turn her life around by losing weight and training for a marathon. Bad Trip follows two best friends on a cross-country road trip filled with inventive pranks, as they pull a real-life audience into the mayhem. .